The Non-Stop Action Sports shop - GRIND advocates for individuals to release their inhibitions and have an adventure-fueled life. 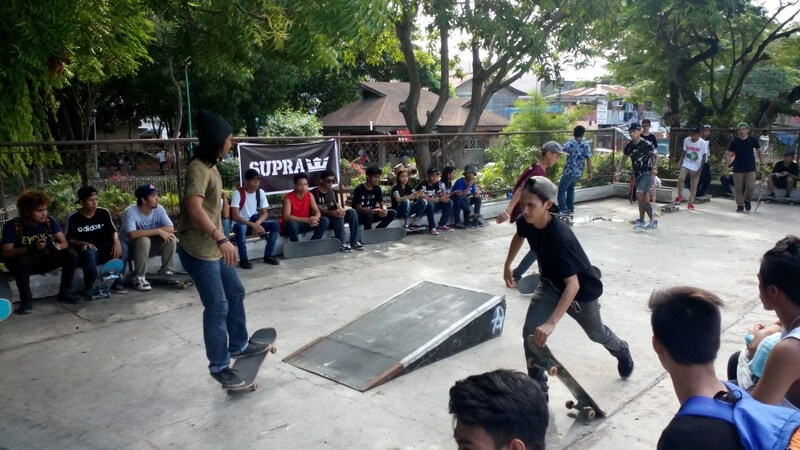 GRIND took its name from a skateboard trick that involves the skateboarder sliding along mainly relying on the use of the trucks of a skateboard. Even the concept store’s goal is not for the faint-hearted -- the store aims to be a one-stop, non-stop shop for thrill-seeking Filipinos to find everything they need for their next surf, skate, bike or wake adventure. 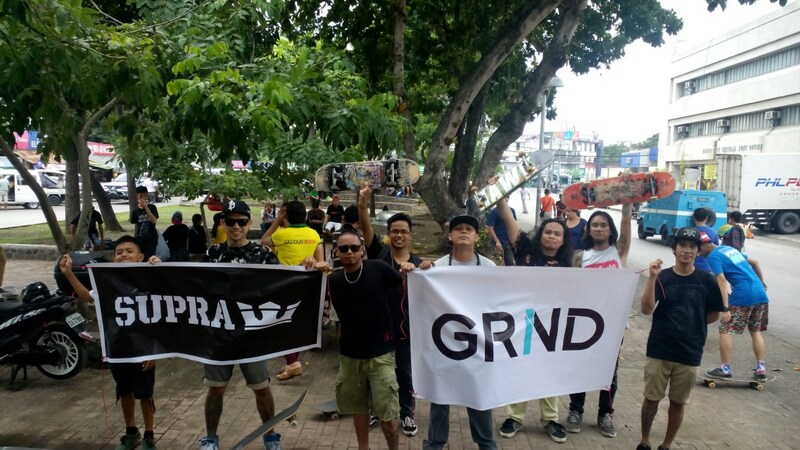 Managed by the country’s biggest retail company, Primer Group of Companies, Grind carries only the most celebrated of action sports and lifestyle brands. Grind’s customers are sure to get not just an adrenaline high but also a boost of confidence that only wearing the most renowned brands of the industry can give. 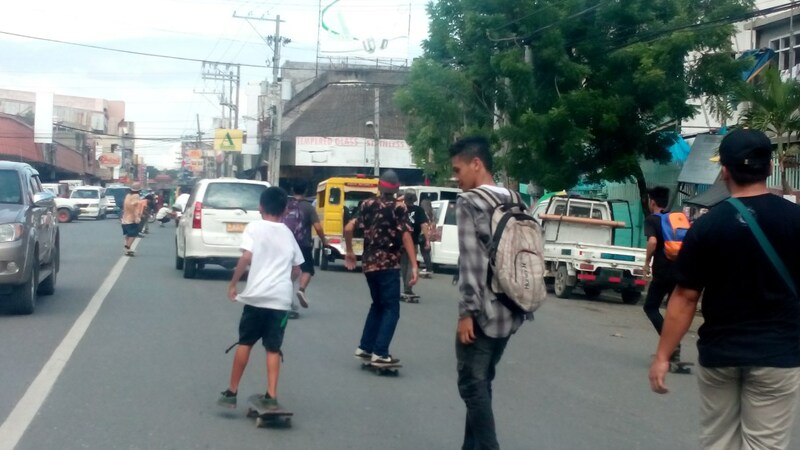 Those who get their adrenaline fix from the pavements can sport well-loved skate brands like Globe, Supra, DC Shoes, Brixton, Baker, Big H, Fluid Surf, Nike SB and Adidas as they pull off sick tricks. Meanwhile, surfers and beach bums will find all the essentials -- rashguards, boardshorts, and swimwear -- from Hurley, Seafolly, Volcom, O’Neill, Roxy, Quiksilver, while technical water sports brand O’Neill offers wake vests for those who want to take it to the rails. If it’s speeding down roads and hills on a bike that gets you going, Grind also carries Fox brand, including its trusty helmets, gloves, protective gear, and apparel. Apart from its premium action sports brands, Grind is also home to street-style aesthetics, carrying some of the most interesting accessory brands – Stance’s unique and intricate socks, fashionable and quality specs from Komono, Raen and Spy, as well as classic style backpacks from Herschel Supply co. and heritage snapbacks from Mitchell & Ness. But the very heart of Grind lies in its mission to grow a community of individuals sharing the same passion and thirst for adventure. Despite the different sports that Grind supports, it’s the shared culture of discipline, camaraderie, ingenuity and self-expression that the concept store advocates for. Grind sees itself as an instigator – igniting the sparks in these individuals and giving them the confidence to pursue what they love. Grind goes beyond just carrying products. What they really want seek is to be part of the development of action sports, especially in terms of engaging communities where these sports thrive. 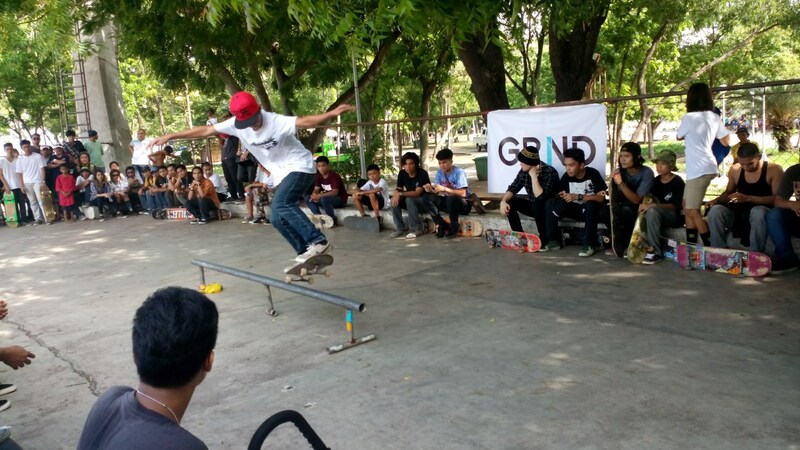 Grind has been actively present in some of the skate and surfing scene in Luzon, Visayas and Mindanao, particularly in the growing surf scene in Davao, and the opening of skatepark in CDO. Grind currently has 17 stores nationwide. 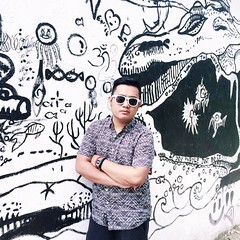 To know more about the latest Grind news, follow their social networking sites: facebook.com/originalgrind and instagram.com/grind.ph.